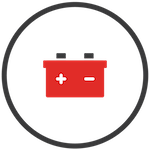 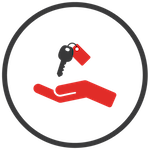 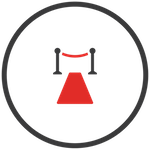 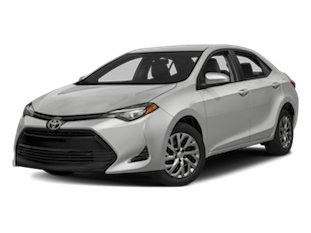 When you come to our Toyota dealership near Mississauga, ON, know that we’ve got exactly what you need in stock. 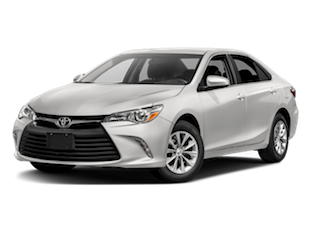 Want a sporty sedan that is both fun-to-drive and extremely efficient? 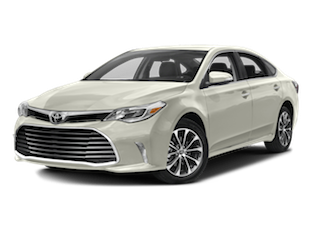 Then take a look at the new Toyota Camry, which provides you with everything you’d ever need. 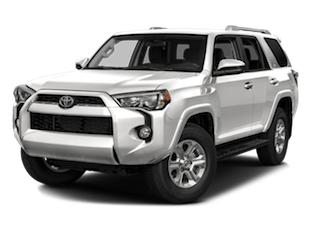 We also have Toyota SUVs for those who need more space. 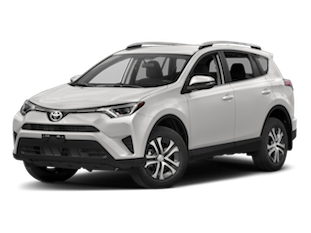 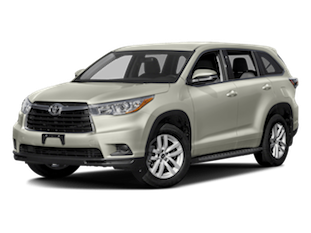 You can buy a Toyota RAV4 crossover or a Toyota Highlander SUV. 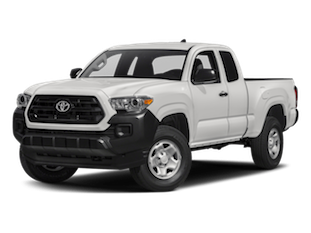 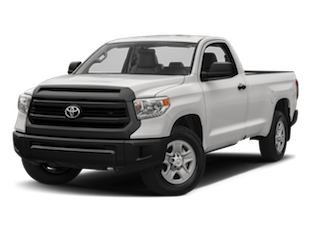 We have new Tacoma and Tundra trucks, too, if you need a pickup for days on the jobsite or weekend projects. 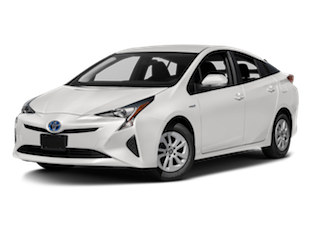 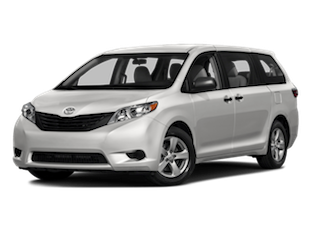 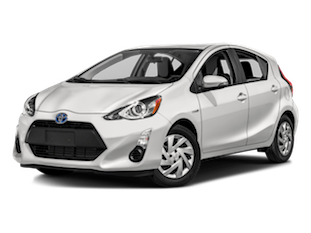 Buy or lease a new Toyota at our dealership near Mississauga, ON, today!